South Bend is home to over 100,000 people and is the economic and cultural center of the Michiana area. There are many effective advertising opportunities throughout the city. The cultural presence of the city creates an environment prime for outdoor billboards or other digital signage advertising near venues like South Bend Museum of Art or the Studebaker National Museum. 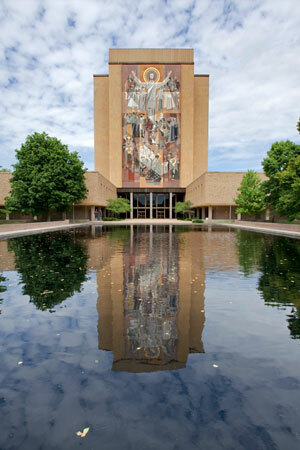 Additionally, being so close to Notre Dame University allows local advertisers to target their audience with out-of-home advertising marketed towards the college demographic. The high traffic brought in by Notre Dame University can be exposed to your business through highway billboards on I-80 and I-90.